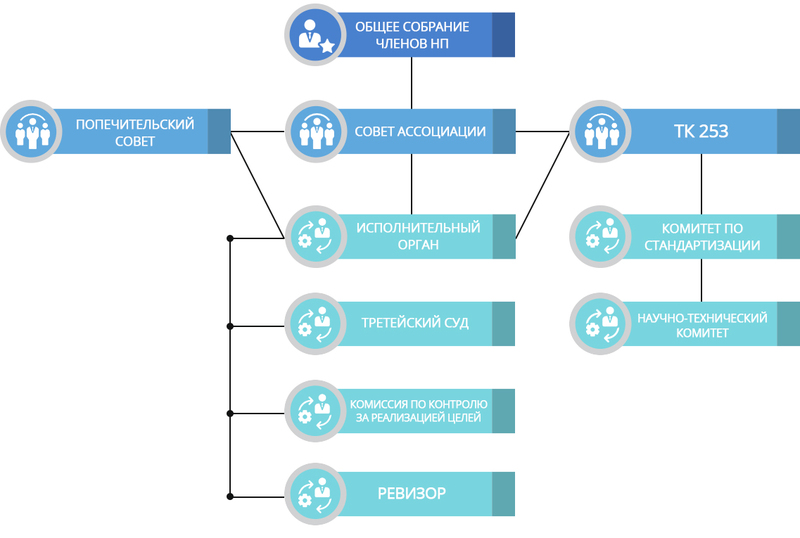 The main idea of ​​the SRO is to shift control and supervisory functions over the activities of entities in a certain area from the state to the market participants themselves. At the same time, obviously excessive functions would be removed from the state and, as a result, budget expenditures would decrease, and the focus of state supervision itself would shift from supervising activities towards overseeing the result of activities. In connection with the introduction of the SRO institute, the licensing of certain types of activities will be gradually abolished. Many mistakenly consider self-regulation as a problematic process, involving large expenditures. The basic concepts of self-regulation are the following: there is imputed self-regulation (in construction, design, energy efficiency, etc.) and voluntary self-regulation, when the market itself establishes the rules of functioning. For example, the amount of entrance and insurance fees, criteria for violation of the rules of SRO and other parameters. The transformation of the Association into a SRO will allow establishing a significant number of rules for working with customers and government services. The development of these rules and their approval is the prerogative of the SRO itself!